This poem makes me sigh and laugh and say, "Good one!" In some ways, this whole series feels like professional development, glimpse after glimpse into the classroom of a teacher who works magic every day. I love these! You're doing such a good job teaching your kids poetry! I echo Irene in saying GOOD ONE! The thing about your poem is that it now makes me need to go back and read the rest of them. This fall/winter/spring has been so strangely filled with odd problems of one sort of another ie. : my mother-in-law just broke her hip 5 hours north of us just as we were returning from an 8 hour trip south of us where we were helping my daughter move. Just another couple items in a list of "stuff" that has made it difficult to do much more than be present! So I've felt really, really guilty because as a writer I couldn't "Be an attentive audience for others." Lol! In writing this, I just realized I have been. Just not in the blog world! I do love this Golden Shovel! THANKS - I am feeling quite a bit better now! I love how the original quote reinforces the poem and how you get across both focusing on what captivates you and paying attention in so few words. 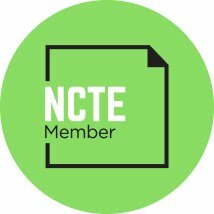 Your post goes so well with Carol's discussion of how to encourage a love for poetry in students! You are doing a bang-up job of it, Mary Lee. I love this! We do poetry every Thursday in our class, and love it, too. Edited to add...I've spotted the class copy of I'm Just No Good At Rhyming AND another friend located a copy at the public library and has already marked the poem(s) he wants to share!!! How fantastic Mary Lee hiding a book that you love! 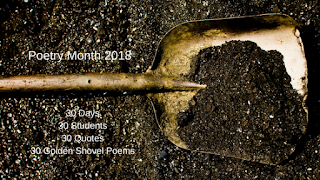 Love your Golden Shovel–Your poem is an excellent "Good one! Thanks! Oh yes, GOOD ONE! From the quote to the poem, from a teacher to her students--what a gift you have given your students. I hope they are able to hang on to their excitement for poetry. Good one, indeed. I love that you're doing this with your class. A good role model if ever there was one. Great shovel! What a priceless gift you've given your students: "Poetry Friday is one of the most beloved routines in our classroom." Your students are so lucky to have you for a teacher. I love this poem. May have to share with my Poetry Rocks group. Mary Lee, your students must be absolutely thrilled with your passion for poetry and that you are an author (I finally found your book, Reconsidering Read Aloud, in my collection on one of my many book shelves.) Looking forward to rereading it. Be a good one golden shovel poem was well designed by you. We had today off and my students requested Poetry Friday yesterday on a Thursday. They were also talking about specific titles they were hoping to find on the shelf while the waited in line as they arrived. I loved hearing them know poetry book titles! I am sure your students will have a special place in their hearts for poetry and you. It's a great poem crafted after that equally great quote, Mary Lee. I love that you do so much poetry with your students, and you make me miss my classroom with poetry. I hope, too, that my students kept that love. Poetry should do just that: "make us sigh or laugh." There's just something about the way words dance on a page of poetry. Love your golden shovel. Thanks for saring. You know what you are, and you're a good one, Mary Lee! 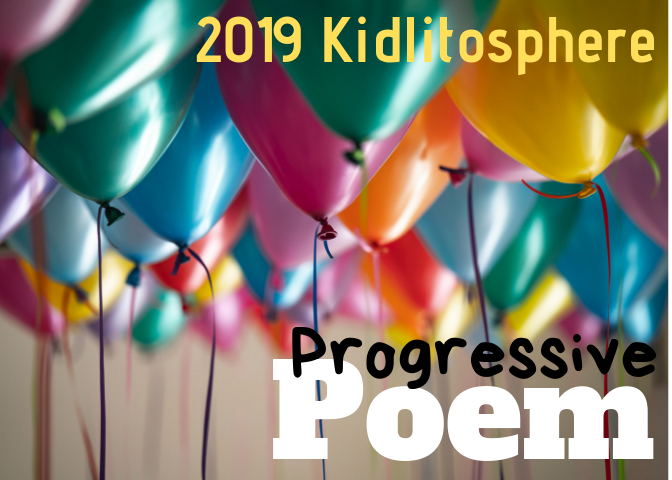 "My students start the year not knowing the names of any children's poets and end the year with favorite poets and favorite books." makes me so happy! :) Enjoy these last few weeks of school! A whole class for poetry, or even a whole philosophy for life in one poem. Impressive.